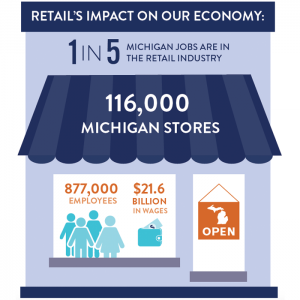 Download social media banners, images and posters for your sites and store. 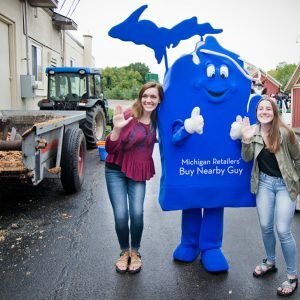 Buy Nearby Guy travels around the state visiting multiple festivals, business expos, farmers’ markets and parades all year round! 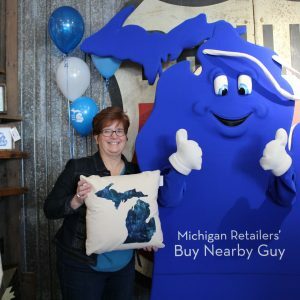 Set up your own promotion during Buy Nearby Weekend, or use some of our tips! Receive our e-newsletter, unsubscribe at any time. We will never share your email address with outside parties.